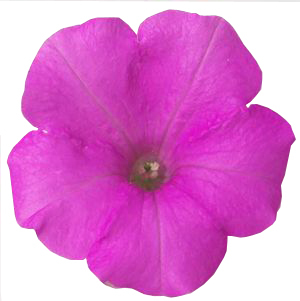 Description : Flawless variety of petunia. excellent for balcony garden. Great for creating baskets.